Long distance paddling requires efficiency and that is what our prone boards offer. A nose that cuts through flat water while staying above downwind chops. 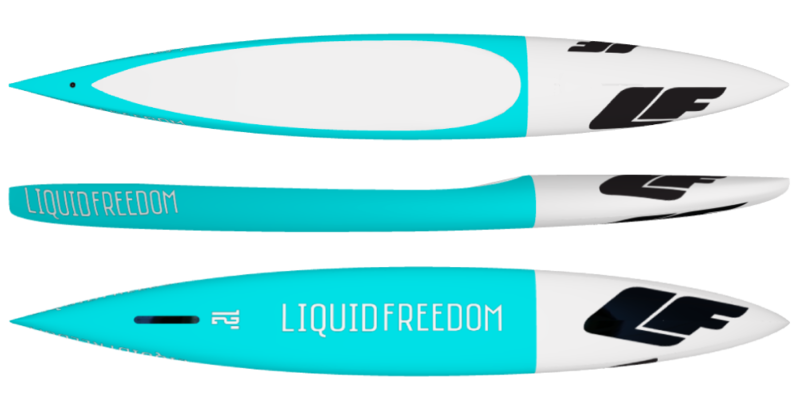 Perfectly balanced for control on the open ocean runs and smooth lines for clean release and low friction. This combination of elements make for the smoothest paddle yet! Available in 12′, 14′ and 16′.